For any fan of the motorcycle racing World Championship, attending a race weekend and soaking up the action and atmosphere is the ultimate motorsport experience. 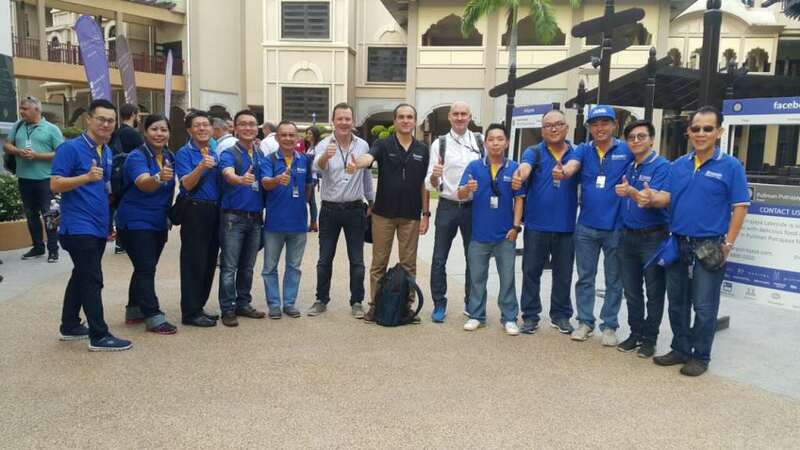 6 hyper motorsport enthusiasts were lucky enough to receive a unique opportunity to immerse themselves in the world of motorcycling with Michelin VIP hospitality experience at the Shell Malaysia Motorcycle Grand Prix 2016 held at Sepang International Circuit (SIC) recently. 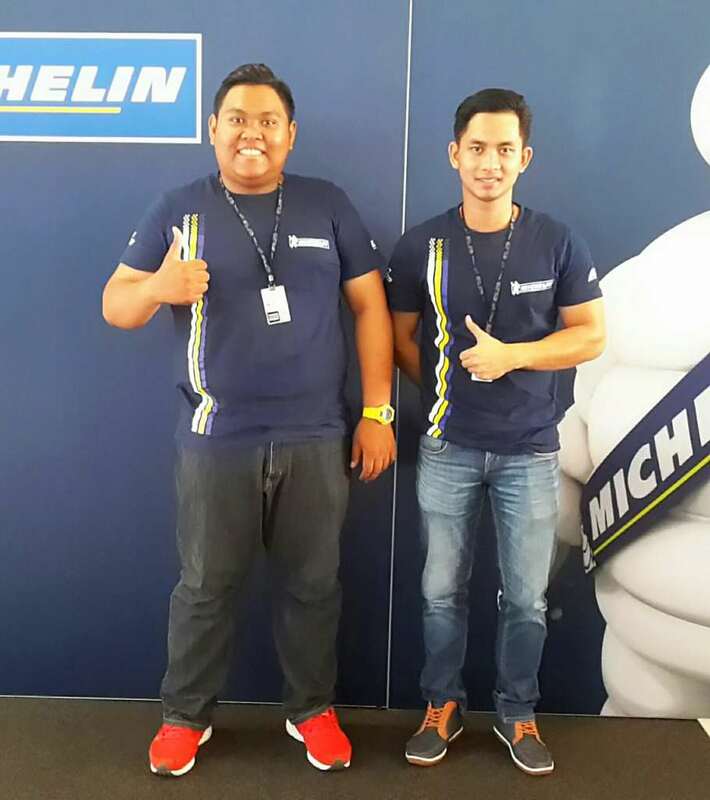 22 year-old Johorian, Muhammad Hussaini bin Helmee and Muhammad Ikhmal Ibrahim (picture below) of the same age from Klang Valley were among the 6 lucky winners of the MotoGP Digital Campaign organised by Michelin in Malaysia, Thailand and Indonesia. 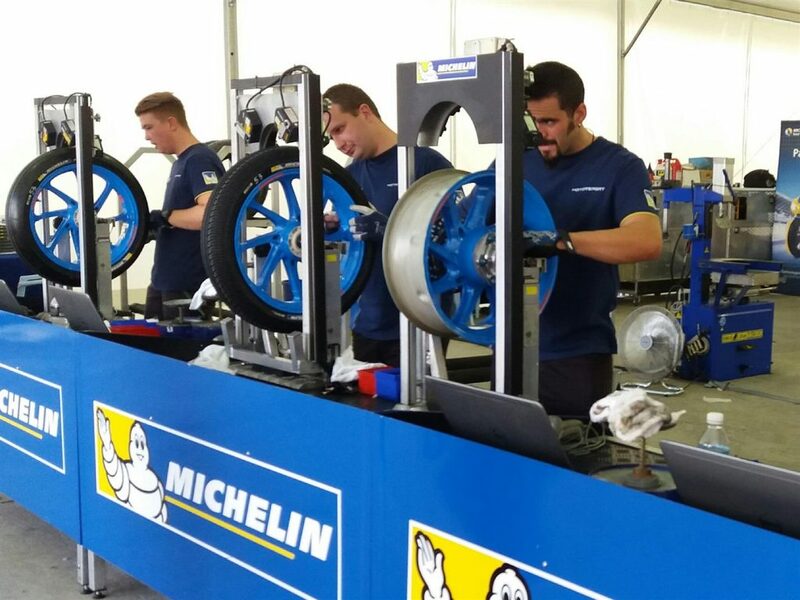 The aim of the campaign was to celebrate the return of Michelin to MotoGP and to increase its brand awareness in the high performance big bike segment. To win the contest, participants were required to submit a picture of themselves with their motorcycle in the most creative way. Not only were Muhammad Hussaini and Muhammad Ikhmal there to enjoy the race, they also had the opportunity to experience much more than the average visitors does. As part of the all-expenses-paid hospitality package from Michelin, they were treated to the best available viewing area at the Paddock Club, a gourmet dining experience, access to the main race paddock and a visit to the Michelin tyre workshop. They also received an exclusive tour of the team garage and an access to the official MotoGP VIP Village, as well as meet-and-greet sessions with the racers. Throughout the weekend, Muhammad Hussaini and Muhammad Ikhmal were at the centre of all the excitement, enjoying the adrenaline-charged atmosphere and experiencing the action that goes on behind the scenes. “It had always been my ambition to go to the MotoGP, so to win the contest was a dream come true. Being able to get close to the action with the access to Monster Energy team’s garage and the MotoGP VIP village is a once-in-a-lifetime experience that only fans of this great motorcycle sport like me can understand!” said Muhammad Hussaini. Leaked! 2016 Proton Ertiga caught undisguised in Proton's factory! Grab Your Early Bird Tickets For The 2017 Malaysia MotoGP Today!